Toshiba MK2554GSY - Hard drive - 250 GB - internal - 2.5 "- SATA-300"
The HP Compaq 6530b is a highly mobile notebook, the long-term the Experience of the manufacturer proves impressively. 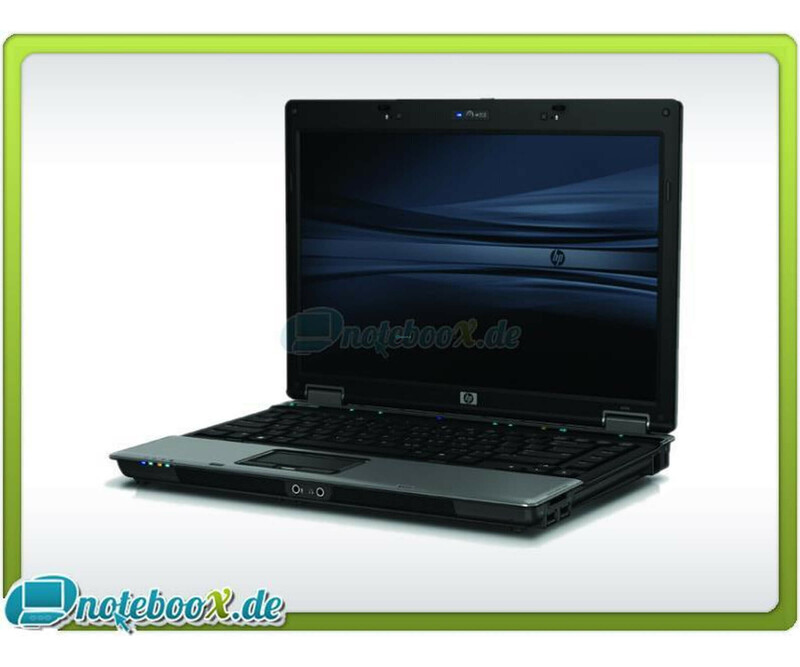 The HP Compaq 6530b is a highly mobile notebook, the long-term the Experience of the manufacturer proves impressively. Stay anywhere in Connected and productive no matter where you currently are, while benefiting from a high efficiency. The notebook is used naturally in a technically impeccable condition. The remarkable design is that can be combined style and substance. HP has the Compaq 6530b is a 35.8 cm (14.1-inch) screen donated that a WXGA resolution with 1280 x 800 Pixels provides. Any graphics computation is performed by the Intel GMA 4500MHD graphics card, to always provide a detailed illustration. 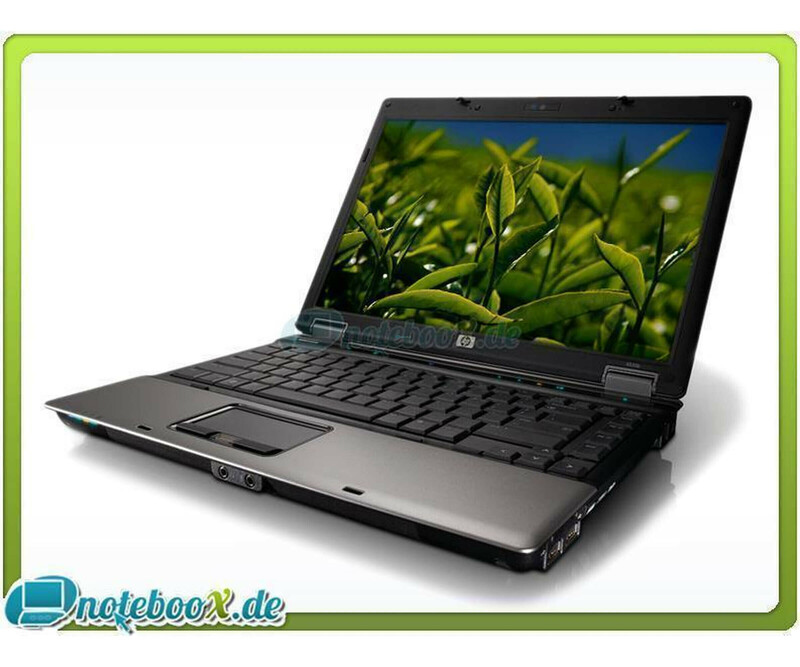 So that you always work in your applications with the right performance, was the HP Compaq 6530b Notebook equipped P8400 processor with an Intel Core 2 Duo. This works with 2.26 GHz and 3 MB cache, where as the 2 GB DDR2 memory has a large share of total output. With the help of Wi-Fi 802.11a / b / g, Gigabit Ethernet and a WWAN module, you can virtually anywhere to connect to the Internet. Bluetooth 2.0 EDR enables you Moreover, the wireless usage of various peripherals. Of course, having the HP Compaq 6530b additionally already a hard disk for data storage, the total of 120 GB Storage holds.